Are you interested in upgrading your home security? 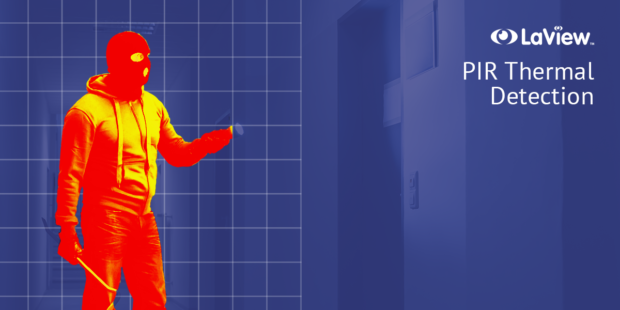 Staying hyper-connected for your security needs is the new norm, and LaView, a California based company is looking to set a new standard for premium home security. LaView’s new ONE Link system features fantastic tech and specs for getting the job done, including HD 1080P wire-free battery cameras with easy magnetic mounting for flexible 360° angling and seamless portability. It is also very easy to use as the system comes with a Smart Station that plugs directly into the user’s router and employs a single-button synching process to connect all the wireless security cameras. Why take a chance on home security? 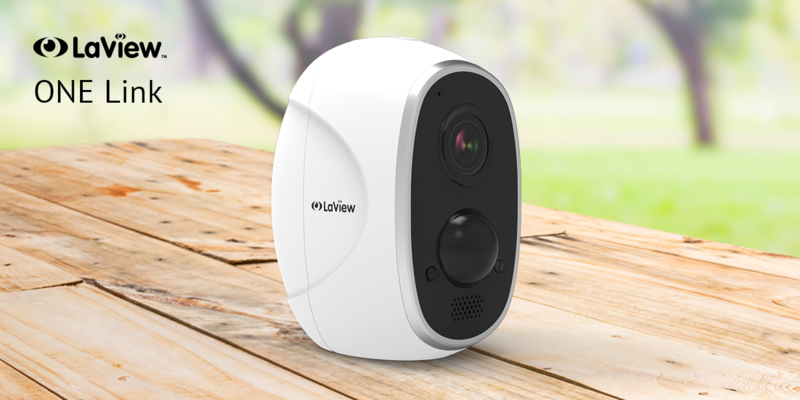 With LaViews ONE link, your entire security camera system can stay connected for up to six months without need for recharging! 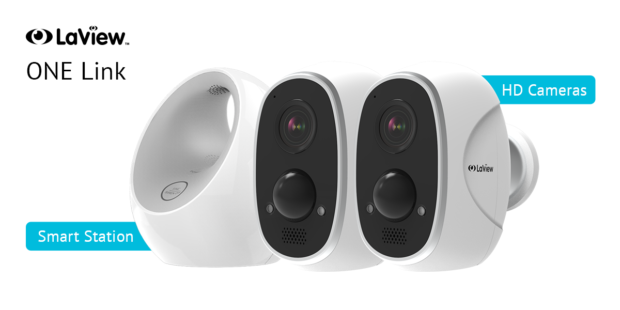 Over the past year, LaView has developed the ONE Series – its collection of smart home- friendly, WiFi camera solutions. This series of DIY units is designed to address the one-off surveillance needs of their clients, while integrating into a single app. The ONE Link fits perfectly into this range of wireless home security cameras, promoting versatility and ease with its Smart Station. The Smart Station is the brains of the operation for the ONE Link. Single-button synching with each wireless outdoor camera creates a secure ecosystem of WiFi coverage that doesn’t require users to reenter network credentials when connecting and disconnecting the cameras. Plus, linking via the Smart Station increases the wireless security cameras’ already long-lasting 3- month standby life to an unprecedented 6-month battery life per single charge. The flexibility goes even further with multiple storage options. Each camera in the ONE Link system is equipped with an onboard micro SD slot that supports up to 128GB of data. That makes for easy, free recording and instant physical access to the HD footage. If local storage doesn’t suit the user, they can take advantage of LaView’s affordable cloud service for expanded data capacity and encrypted security. Or, users can choose both options to guarantee the safety and accessibility of their footage. The ONE Link is all about giving users the freedom to change their minds. Magnetic mounting plates screw into any surface for simple installation, custom 360° angling and easy mobility. Users can place the wireless security cameras indoors, outdoors or take them on-the-go for coverage during a family vacation. Mobile versatility is a big focus for LaView as they continue to develop their ONE Series solutions. These wireless home security cameras let users have their security, their way, with the Smart Station as the link between them and the future of smart home surveillance.